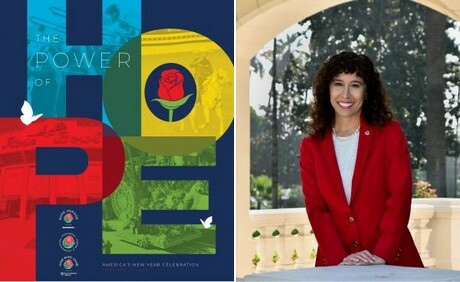 The Pasadena Tournament of Roses Board of Directors has confirmed Laura Farber as President for the 2019-2020 Tournament of Roses year. Farber will provide leadership for the 131st Rose Parade presented by Honda and the 106th Rose Bowl Game presented by Northwestern Mutual on Wednesday, January 1, 2020. Tournament of Roses Vice President Pamela Knapp has been a volunteer member since 1992 and will serve as the Association’s president in 2027. She will provide leadership for the 138th Rose Parade and the 113th Rose Bowl Game on January 1, 2027.